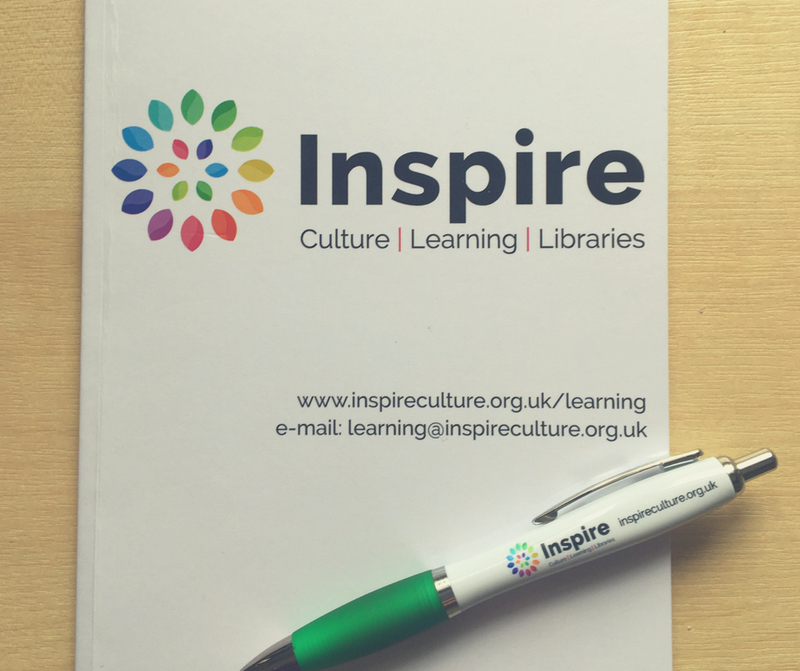 For this project we created an Employer Engagement strategy for the Inspire Learning team. The team comprised of several smaller teams, each approaching local employers independently. It was recognised that the current ad-hoc approach did not present the organisation in the best light, with the potential for employers to receive multiple approaches for individual initiatives. It was agreed that a joined-up approach would benefit the learners, the organisation and employers but that required an agreed strategy and standardised approach to be adopted. 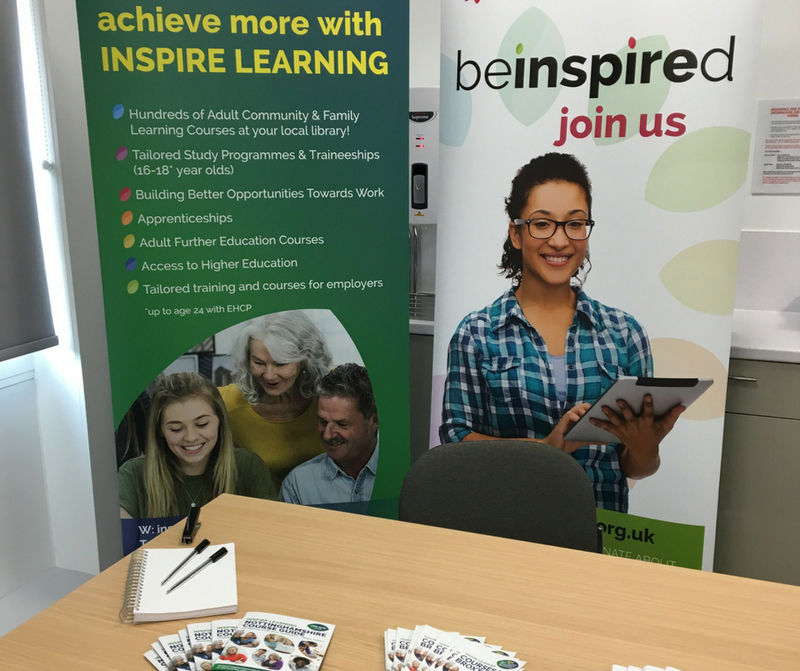 We created an employer engagement strategy which created an over-arching branding proposition for the team, so that they could approach employers with one consistent message about Inspire Learning and the range of initiatives they support. The project included the development of buyer personas, defining a standardised relationship management processes, and training the team in the use of a CRM system. We also created a suite of marketing assets for the team to use when approaching employers and an overview video for use across Inspire Learning events and presentations. This project included the prioritisation of market segments and market scoping to identify the key contacts for the team to approach for the coming year. We facilitated the sharing of contacts from across the team and sourced data of organisations for the team to approach. 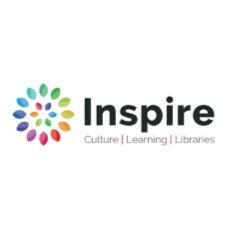 The team is currently implementing the employer engagement strategy with the help of Inspire’s in-house marketing team. Get in touch today to discuss how an employer engagement strategy can benefit your organisation.